The Rosa’s restaurant and bar are located on the ground and first floor within the Winchester Grade VI listed building of the Royal Institution of Chartered Surveyors. The restaurant and bar both have their own entrances. 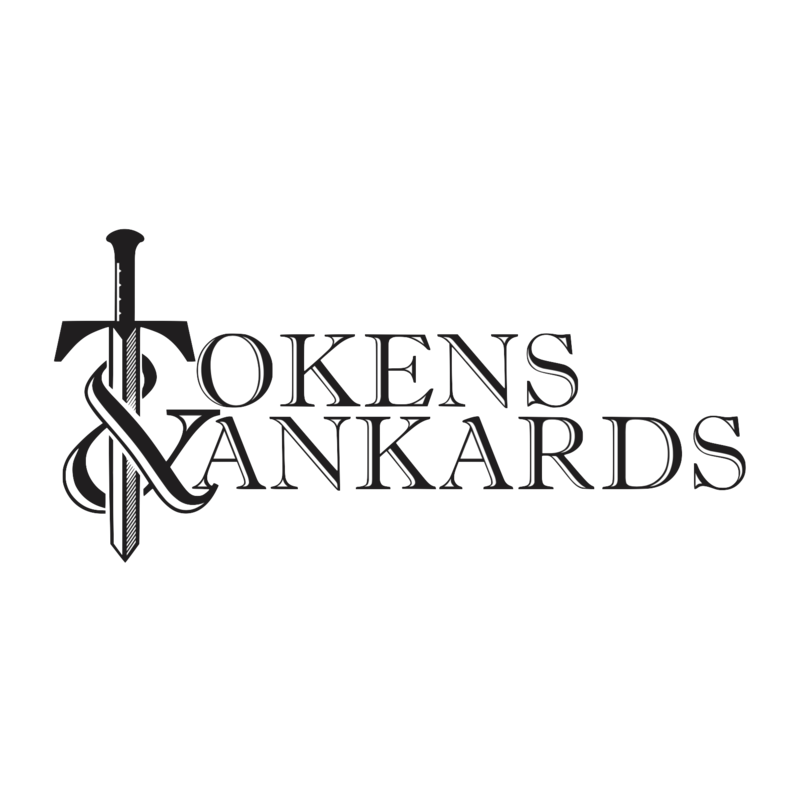 Tokens & Tankards is part pub, part vintage arcade and part tabletop game bar that was formerly located in Mount Prospect, IL. We are currently closed, but who knows what the future holds? !